New Darksiders III gameplay footage emerged online, showing more of the upcoming game by Gunfire Games. The new footage, shared by IGN France, focuses on Fury, the game’s main character, as she unleashes hell on a variety of enemies. 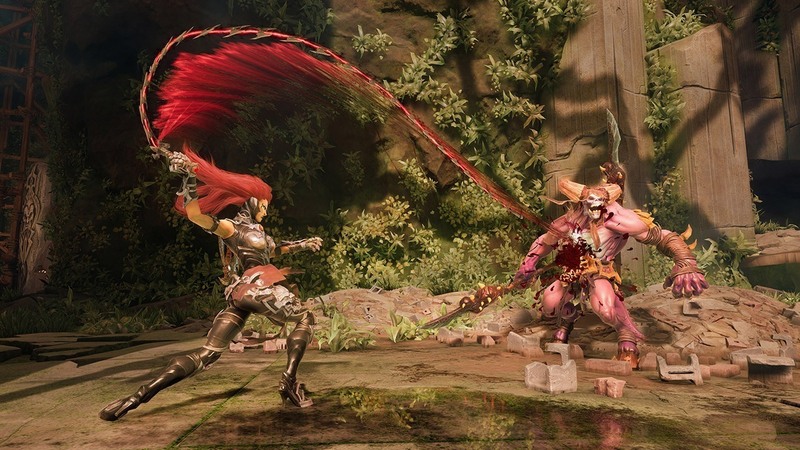 Darksiders III has been announced last year, and only recently received a final release date. The game is currently in development by Gunfire Games, where many former members of Vigil are working. Vigil is the original developer of the series, so Darksiders III will definitely capture the spirit of the first two games. Darksiders III launches on PC, PlayStation 4 and Xbox One on November 27th.